Just a couple of hours late....I meant to post this last night but you know how things go. 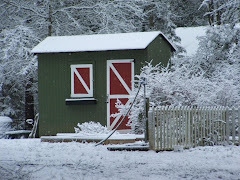 I spent the first half of the day in the yard. My outside job is cutting the grass. I really like it since it doesn't take much brain power to do it. 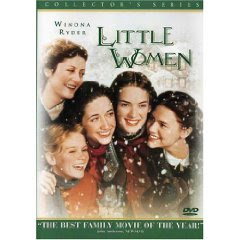 After lunch, Dear Daughter #2 and I put in Little Women. The movie pick of the month was A Christmas Story which I'm not too keen on. Last evening while switching between the NFL draft and M*A*S*H (guess who had the remote and by the way owns the entire M*A*S*H collection but had to watch it on tv anyway! ), I worked on my Christmas Wish block for this month. I want to wait until all 9 are finished until I decide how to put them together. Last year I came up with a pretty good list of what I wanted to do on Rudy Day's and it worked out pretty well so I will do it again this year. Here is next month's To Do List. And since next month, Rudy Day is on a Monday, it should be pretty easy to do. I found this postcard amongst my late Dad's stuff. It was sent to my grandmother in Staten Island but I don't know who it is from. No siggie. But the postmark is December 24, 1908. Pretty cool!